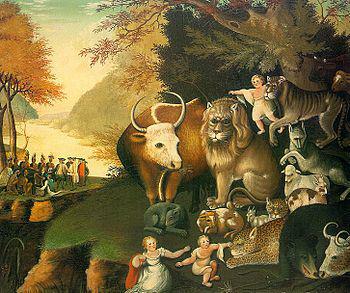 I certainly resonate with The Peaceable Kingdom’s powerful message, and so does my book. Next step was to check in with a handful of friends who are authors and book sellers. Everyone liked it. By this point I was liking it too. The title, The Peaceable Forest, proved itself to be a winner when I sent the digital book out for reviews. To my surprise, every reviewer opened my email, read the book, and sent a beautiful response. I look forward to this ancient story of love and peace, now titled The Peaceable Forest, reaching millions of people, as The Peaceable Kingdom did a century ago. This blog is on WordPress. I am lucky to have a friend who customized it for me.